With winter rolling into Baton Rouge I have to keep warm while watching the game. 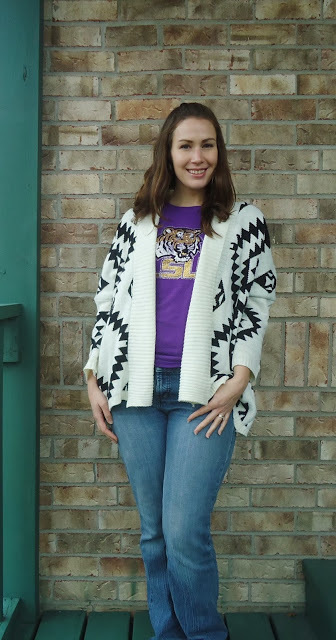 I wore this to cheer on LSU when they took on Texas A&M two weeks ago. 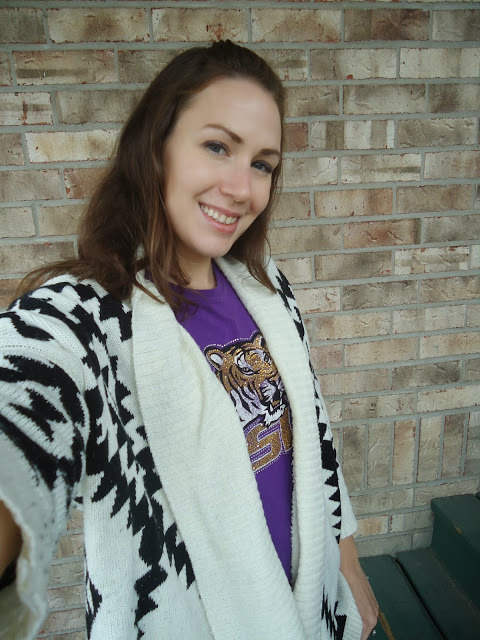 I just got this new sweater from Sammy Dress and it’s soft, warm, and perfect for winter here in South Louisiana where I can wear this sweater over a tee shirt and be comfy cozy. I just discovered Sammy Dress and they asked me to review my order from them. 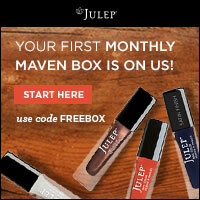 Before I ordered, I checked out You Tube videos of their reviews and learned that their products tend to be similar to the items they show on their website but are not the actual item shown. I also learned that their sleeves are always bracelet length, some of their seaming and sewing is lower quality, and that they size small and you should actually measure yourself based on the item’s listed measurements. The picture below is this same sweater as seen on their website. Notice the sleeves are not full length. Also they show the sleeves as the same width the whole way down, which is not the case for the sweater that I received (note how the sleeves taper in kind of oddly). But here’s the kicker, this sweater is only $12.52 and the majority of their items are very inexpensive. Honestly, I would expect that for such inexpensive clothing you will have to sacrifice some quality. Think Forever 21 and H&M. When I purchase clothing from inexpensive clothing companies I have to remember to lower my expectations and if I am in a store I inspect the seams and quality before I buy it. Sammy Dress ships directly from China and takes longer to arrive so keep that in mind when ordering. The good thing is that their clothes are on trend and there is no better way to try out new trends than with an inexpensive clothing line. What do I think of the sweater? I love it. Yes, the sleeves are kind of oddly tapered and I wish it was a tad longer and less boxy, but overall I really like it. 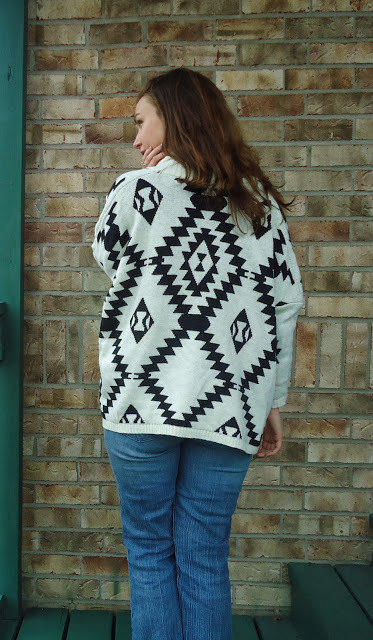 The graphic print matches the photos on the website, it is warm and soft, and I wear it all the time. 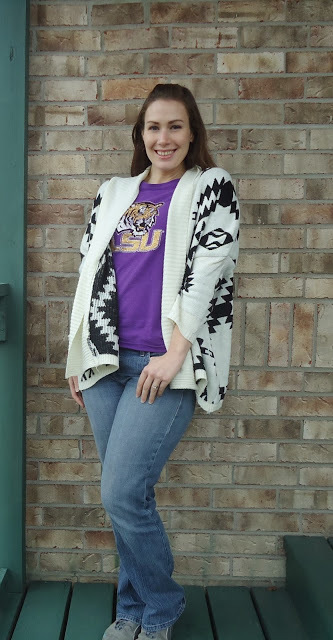 Because of the thickness of the fabric and the dolman sleeves it doesn’t work to wear it under a jacket, but in Louisiana it is the perfect weight to wear without a jacket. If you are looking for inexpensive on-trend clothes, check out Sammy Dress. Just remember to take your measurements! Disclaimer: Sammy Dress provided me a clothing item to review but all opinions are my own.